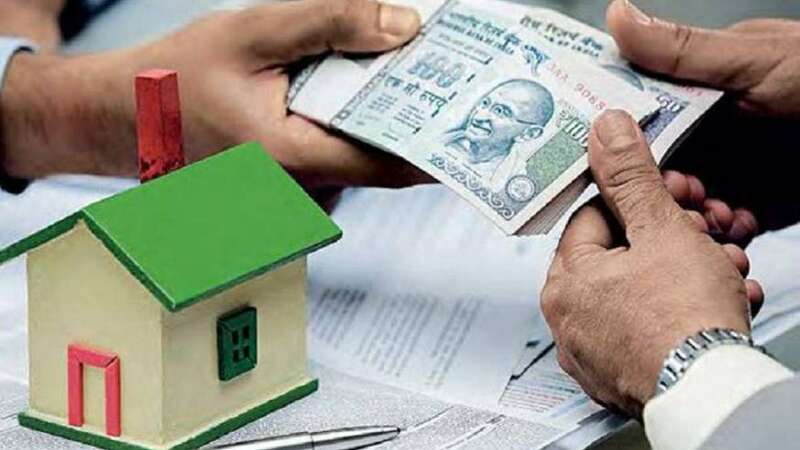 New Delhi : The Reserve Bank of India (RBI) has changed certain rules related to home, auto and personal loans, A big decision has been taken, according to which in the next 52 days i.e. April 1, 2019, the interest rate on home and auto loans will change. In the present scenario, a bank itself decides when the interest rate has to be cut-off. But, from 1st April, the bank will have to reduce the interest rate immediately after reducing the repo rate of the RBI. The new change is also applicable to the loans given to small businessmen. Financial experts say that the RBI's proposal for the current rate loans is worth appreciating. This will not only benefit the MSME sector but also those people who take home and auto loans at floating rate. The floating interest rates of different categories for the borrowers of the Reserve Bank of India will now be linked to the international benchmark. RBI has proposed to replace MCLR with the exceptional benchmark. RBI has proposed in its statement of Development and Regulatory Policies that from April 1, 2019, the bank will use the existing benchmark system, such as prime lending rate, base rate, marginal cost of fund based lending rate (MCLR), external benchmarks. It is likely that when RBI new rules will come into effect there will be transparency in the way banks meet the benefits of reduction in policy rates. Banks will have to decide the rate on the basis of the repo rate announced by Reserve Bank, the first option. The second and the third option will be the same rate as returns received on government bonds of 91 days or 182 days. Fourth option would be to determine the rate fixed by the FBIL set by the bank formed by three institutions. Subsequently, FBIL will also fix returns on government bonds. Here’s all about RBI new scheme in question answer format. Why did the RBI take this decision? Answer: Asif Iqbal, Research Head of Escorts Security, says that the bank raises the interest rate immediately after the repo rate increases, but the repo rates are not cheap when they are low. Therefore, the former RBI governor Raghuram Rajan had implemented the system to fix the MCLR every month. After this, former Governor Urjit Patel had also said that the banks are not giving full benefit to the customers. How will the customers benefit now from RBI new rules on home loans? Answer: Asif Ekbal says that the rate of interest will also change on the basis of repo rate. That is, the reduction in the repo rate will reduce the interest to the banks immediately. If they decide on the basis of government bonds, then the immediate benefit will be given. Because, changing the repo rate has immediate effect on the bond market. At what time do banks decide interest rates? Answer: Asif Iqbal says that banks are giving loans on the basis of MCLR. Therefore, bank will announce it every month and calculate accordingly. If my loan is old enough, will I get the benefit? Answer: Experts say that it will not be fully utilized. Old customers will have to wait now. Rates are also fixed for some time in the MCLR system. As such, it is still a month to three years' fixed.